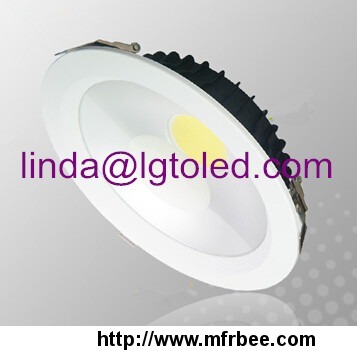 Shenzhen Longtop Technology Co., Ltd is a Hi-tech enterprise which focus on the development, production, sales and service of led indoor and outdoor lighting. We are a great group with professional designers and project management, providing customers with the best service from the lighting design to the maintenance. Our businesses covers more than 20 domestic provinces, cities and regions as well as many countries and regions of USA, Mexico, Australia, New Zealand, Spain, France, Italy, Russia, Malaysia, Vietnam, Philippines, Germany, Canada, Poland, Brazil, India, etc. Our mission: being strict with quality and producing top-quality products. 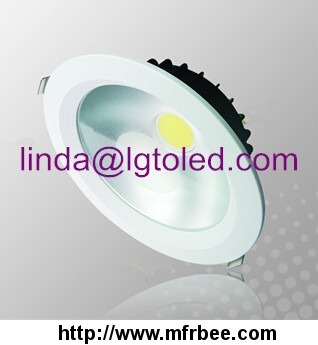 We always offer the best lighting solution to customers, matching and designing light source and electrical equipment,scientifically for the lamp.In order to improve the effeciency, reduce energy, and prolong life span, at last ,to achieve the goal of energy saving and environmental protection. 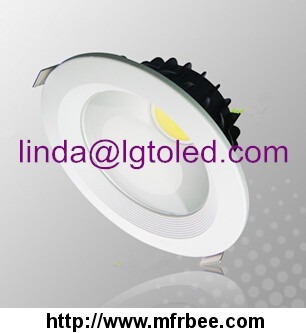 We are mainly specialized in led panel, led tubes, led bulbs, led spot, led downlight, led floodlight, led highbay light, led strip light, etc. 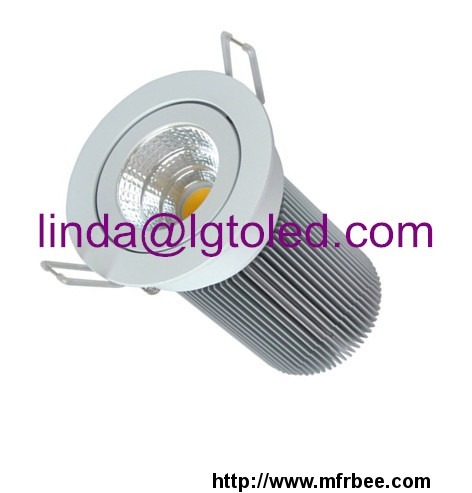 Which are widely used in city scene, office buildings, industrial zones, bus stations, metro, schools, hospitals, markets, communities and so on.